Starting with the aim of providing everybody to fly, AnadoluJet operates in 69 routes with 36 aircraft-fleet and 41 airports to meet the air transportation need of Anatolia more economically. 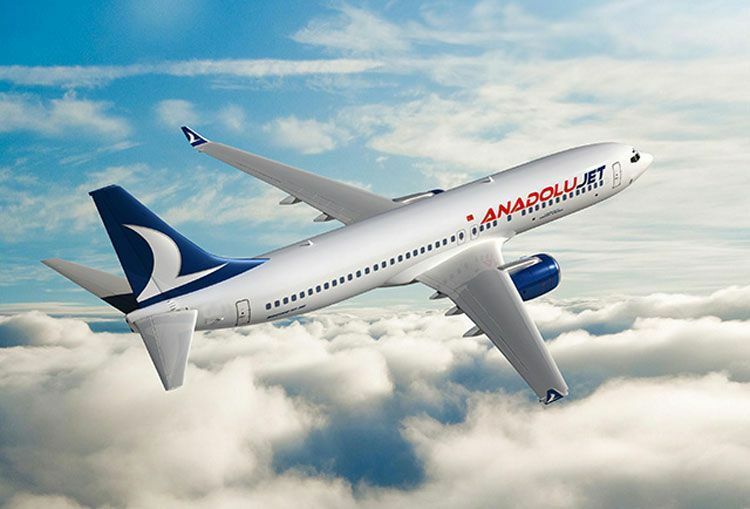 AnadoluJet launches flight from two Turkish cities; Diyarbakir and Gaziantep to Erbil. Gaziantep - Erbil- Gaziantep and Diyarbakır – Erbil – Diyarbakır flights are planned as 3 flights per week. Ticket prices are starting from 99 USD exclusive for route opening.